Complete metal plated bullets using virgin lead-antimony alloy. 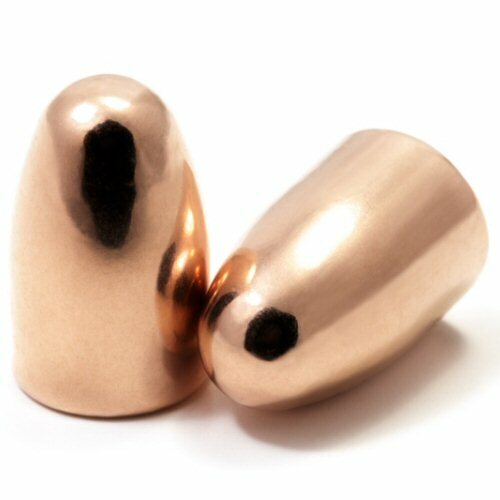 Bullet plated using electrolytic copper process. Bullets are recalibrated after plating to assure tightness tolerances. Total bullet plating assures maximum protection from lead. Pack of 100 9mm 124gr round nose plated bullets for indoor and outdoor shooting.